New Delhi-based Weldon Celloplast is to represent China’s Jindali Packing Machinery in India. Jindali was established in 2003 as a private owned enterprise headquartered in Chao'an county, China. 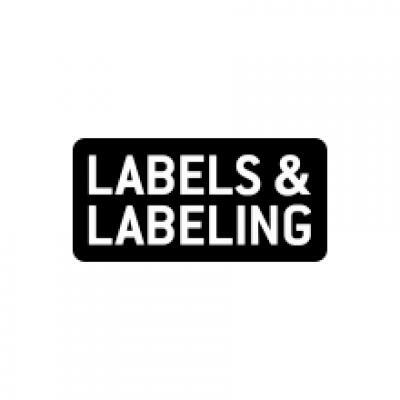 Weldon Celloplast represents a number of globally renowned manufacturers of printing equipment, tooling, inspection and waste management systems, as well as offering tamper evident security label materials. 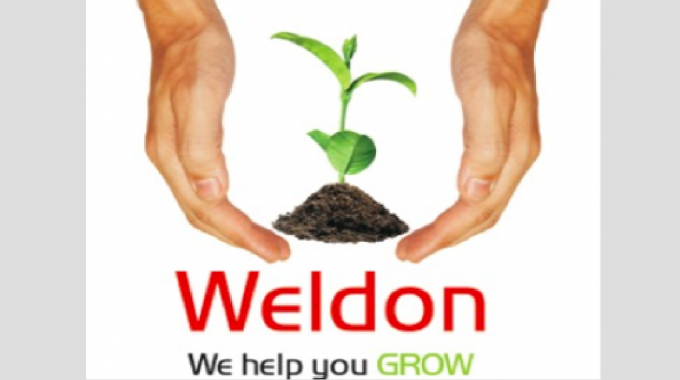 Weldon Celloplast will promote the sale of its range of post-printing flexible packaging and finishing equipment. Products offered by Jindali include shrink label and sleeve seaming machines with plateless system, shrink sleeve inspection machine and shrink sleeve cutting machine.